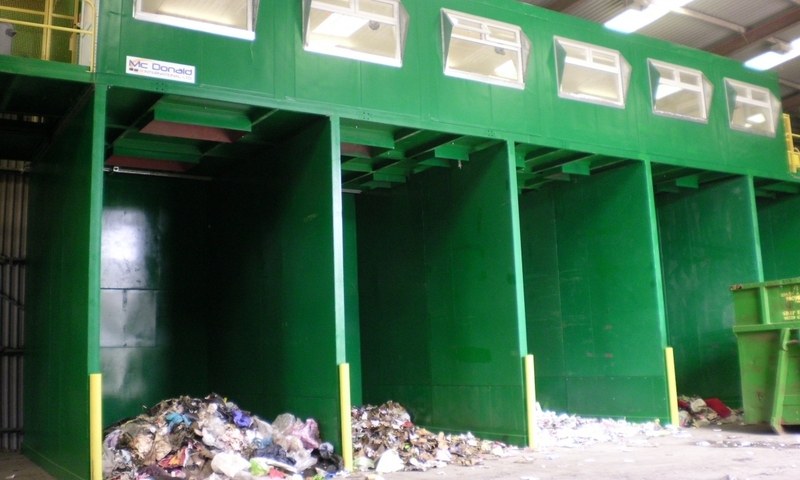 Construction & Demolition Waste (Also called CDE or Skip Waste) is the longest established type form of recovery. The materials present in this type of waste are generally easily redeemable and hold an immediate value. 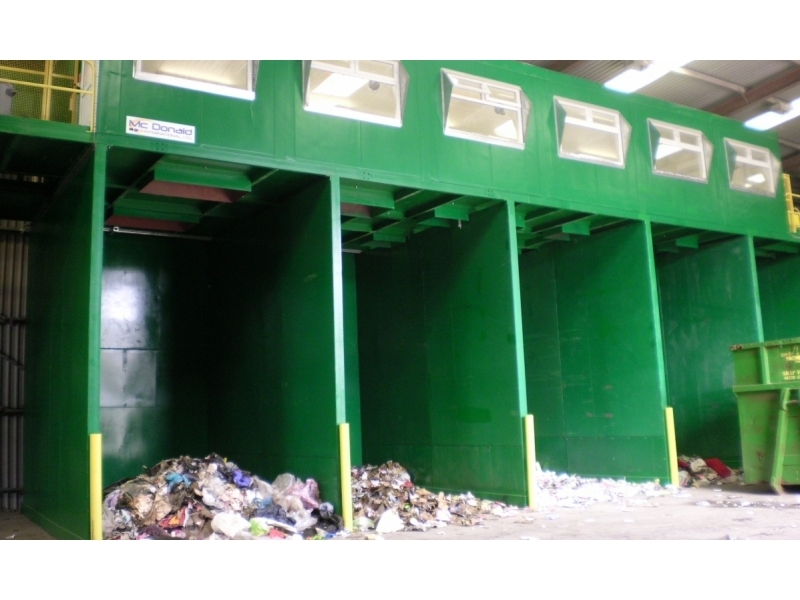 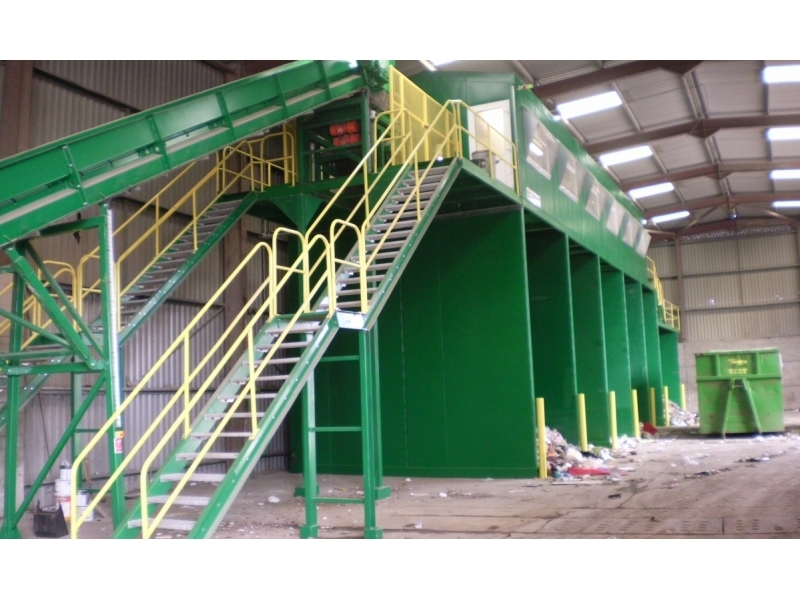 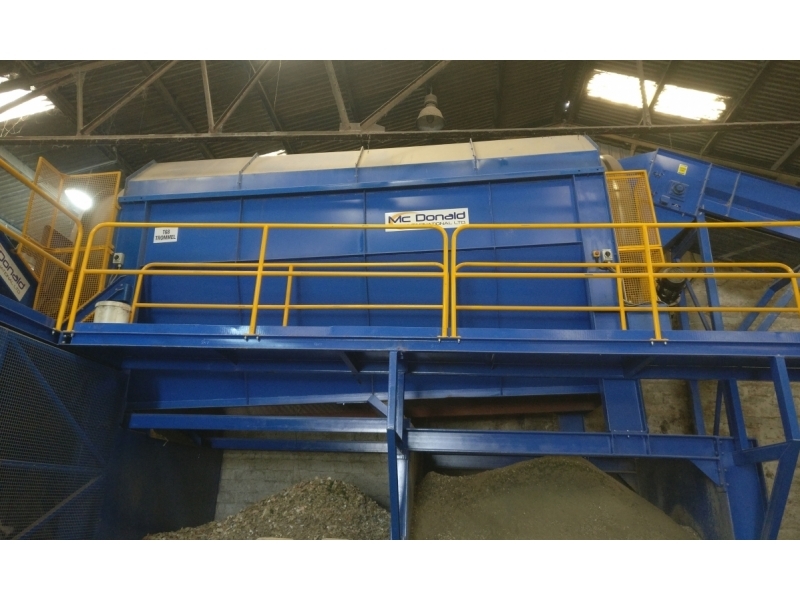 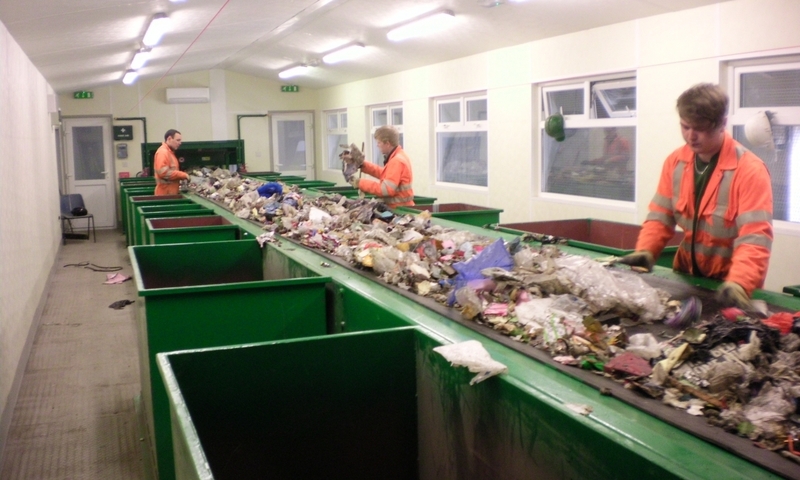 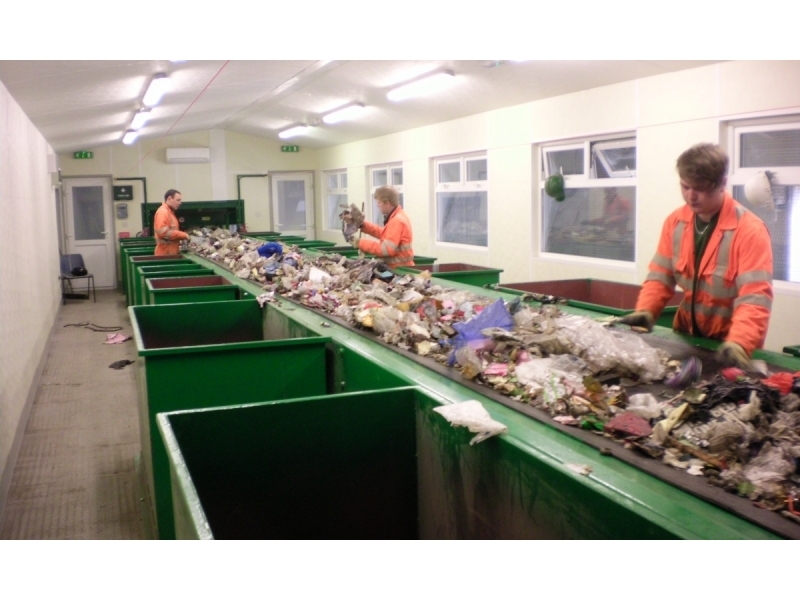 The processing of this waste stream has not changed in many years and usually involves some form of shredding, metal separation and manual picking. 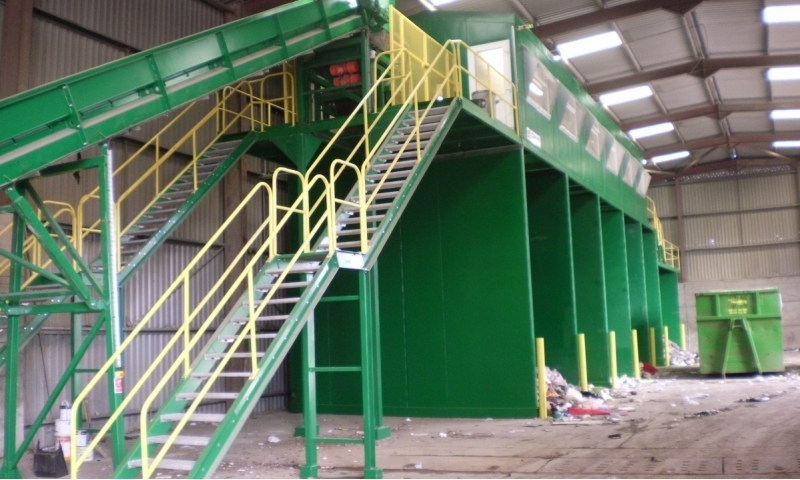 Over the past few years technologies have emerged that are proving effective for this stream. 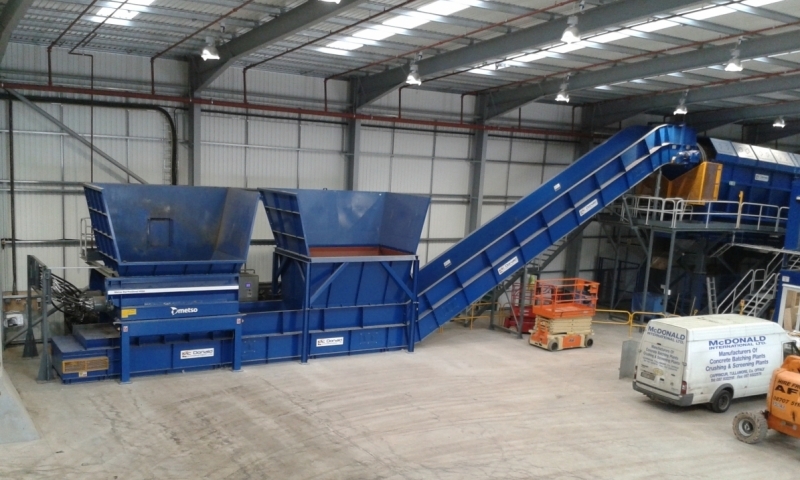 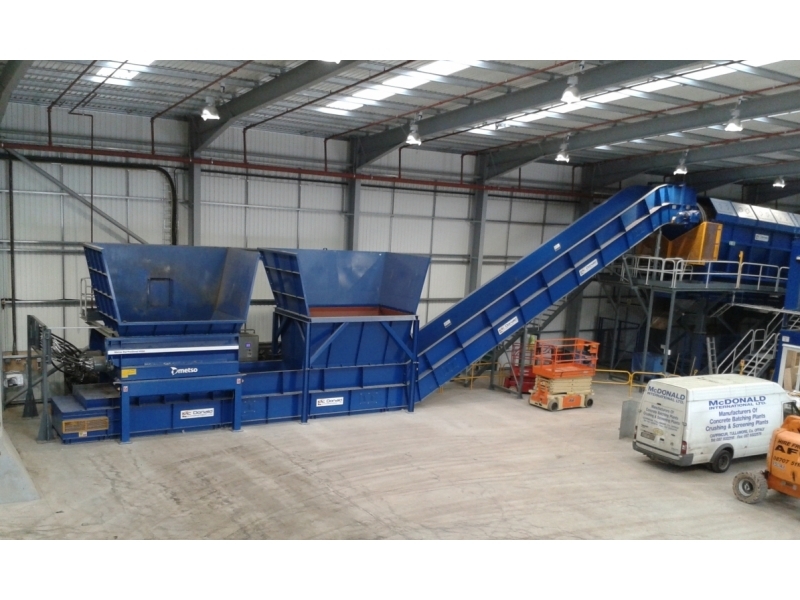 NIR sorting technology has been adapting to suit the rigors of this industry and robotic technologies, whilst still proving price prohibitive, appear to have a future in the C&D waste stream. 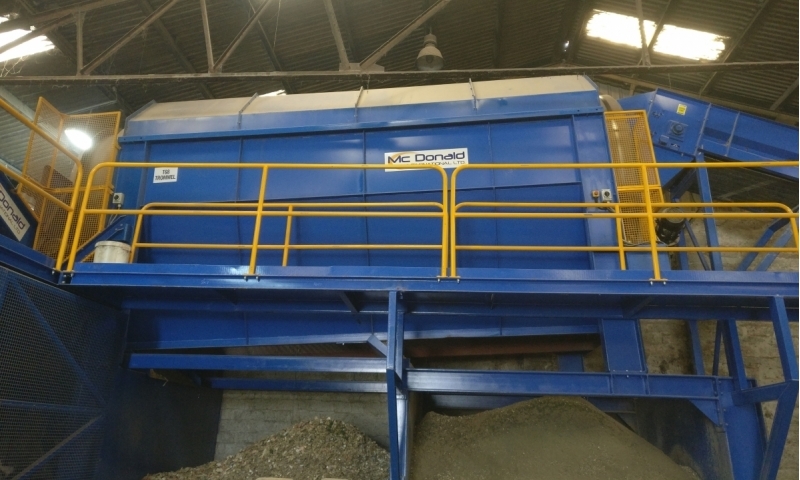 McDonald International is keeping up to date with emerging technologies and how they can enhance the separation of this waste stream whilst still offering the proven separation techniques.